The SRM3+ acceleration is set to 'Chill' versus 'Standard' so I need to compare these modes. Furthermore, there are other options like 'traction control' that may affect acceleration rate. Finally, I did not try to launch either car by holding the brake, full press the accelerator, and release the brake. However, I may wait until the GPS mouse arrives and add high resolution accelerometer data. My primary interest is in getting a net HP reading for both cars. I had used a maximum hill climb with the SRM3+ but initial results indicated a maximum of ~160 hp. This and earlier data suggests hp is limited up to about 70 mph. 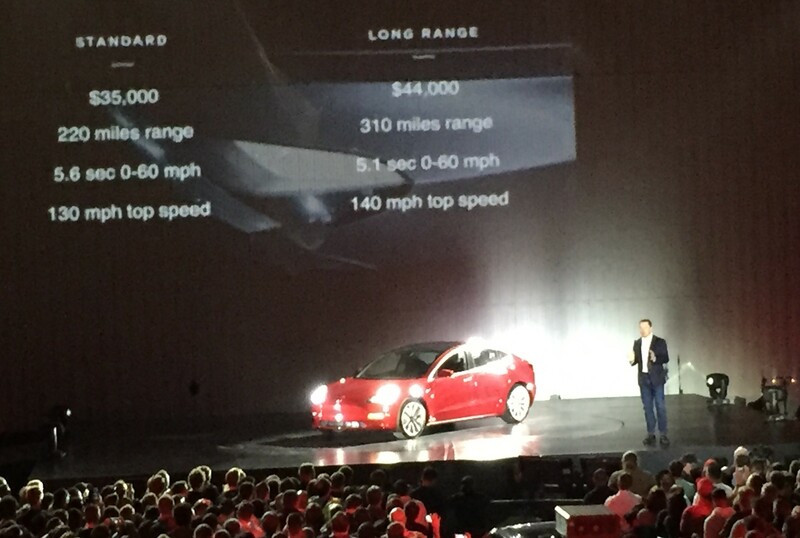 I suspect that road measured hp metrics requires speeds above 70 mph for each vehicle. Do we need to use the breaks in i3 when we change Forward / rear gear , when slow - say under 5 miles ? Can you also do benchmark of the regen ?